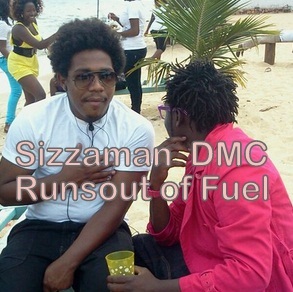 After releasing his killer hit 'Angela' and then getting rare reviews, Sizzaman thought he had got it all. He quickly purchased a DMC Ipsum to match his new status. But it looks like he has been brought crushing down like a pack of cards. The singer whose love life with TV queen Straka was like a movie, got stuck in Kisekka ghetto when his maroon Ipsum runa out of fuel. Shockingly, snoops learnt that he had gone to buy weed. Interestingly though he didn't have money to buy more fuel so he called friends who came and bailed him out.